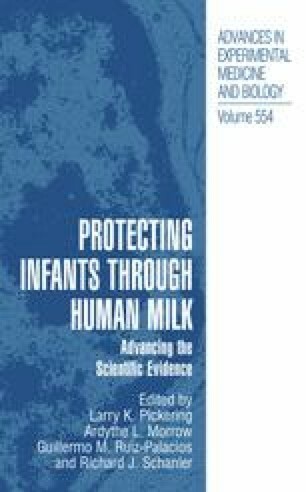 At each bi-annual international meeting since 1995, the Executive Committee of the International Society for Research in Human Milk and Lactation has honored outstanding investigators in the field of human milk and lactation. Senior scientists whose work has been recognized internationally and whose many papers have appeared in prominent peer-review journals are candidates for the MACY-GYÖRGY AWARD FOR RESEARCH IN HUMAN MILK AND LACTATION. This award honors individuals who have made outstanding, original scientific contributions to the study of human milk and lactation. This award is appropriately named for two outstanding scholars in the field of human milk and lactation, Drs. Icie G. Macy and Paul György.